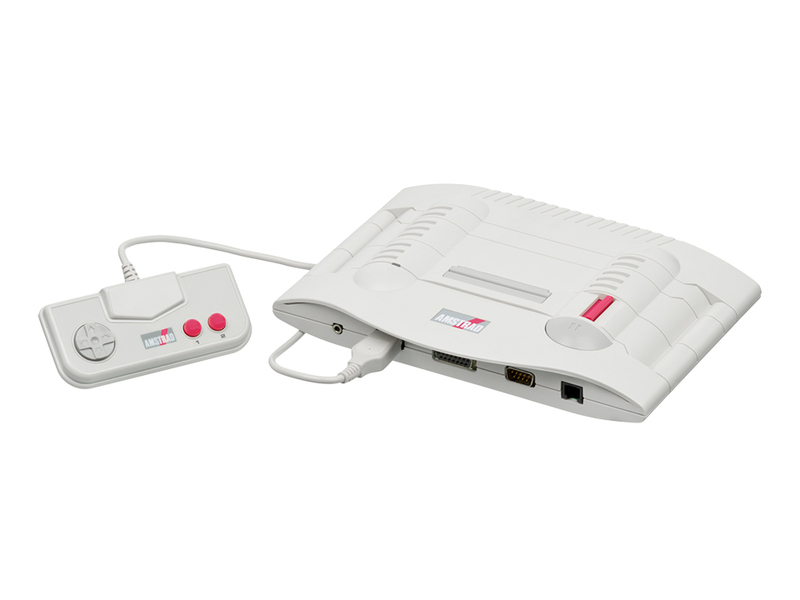 We take a look at NEC’s portable, but not mobile, handheld console, the PC Engine LT. The LT fitted a slightly strange niche in the gaming market, coming halfway between NECs CoreGrafx home console and their GT handheld. It had a similar footprint to the diminutive CoreGrafx and had a built-in screen like the GT (although larger and far better quality). But the LT was not mobile like the GT, there were no batteries, you needed to have a PSU plugged in. In this sense it’s more akin to the Nintendo Wii U in spirit, more about freeing up the household TV than taking games with you.